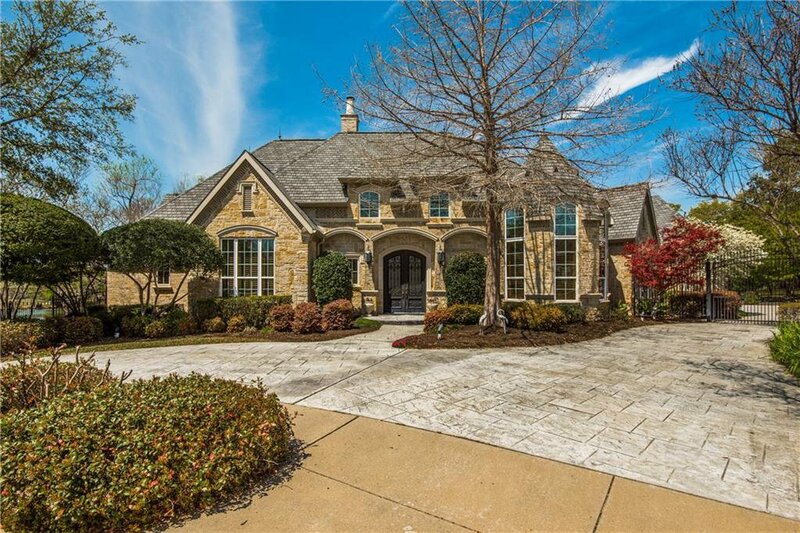 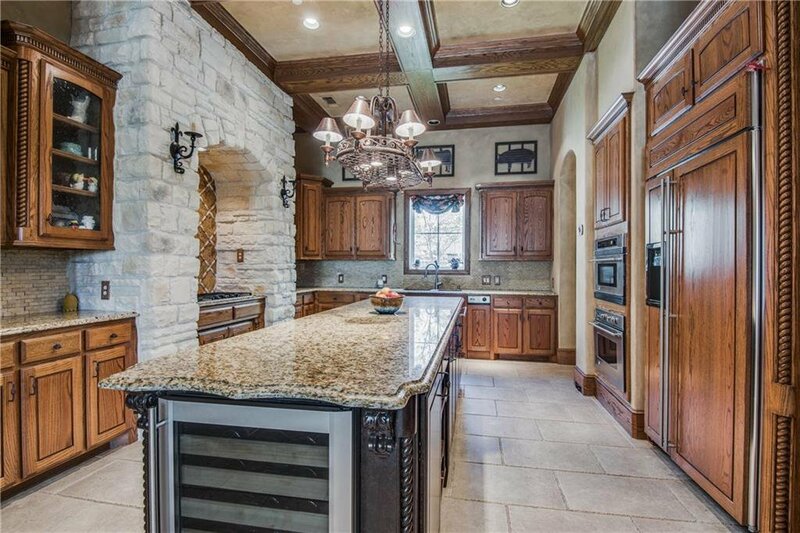 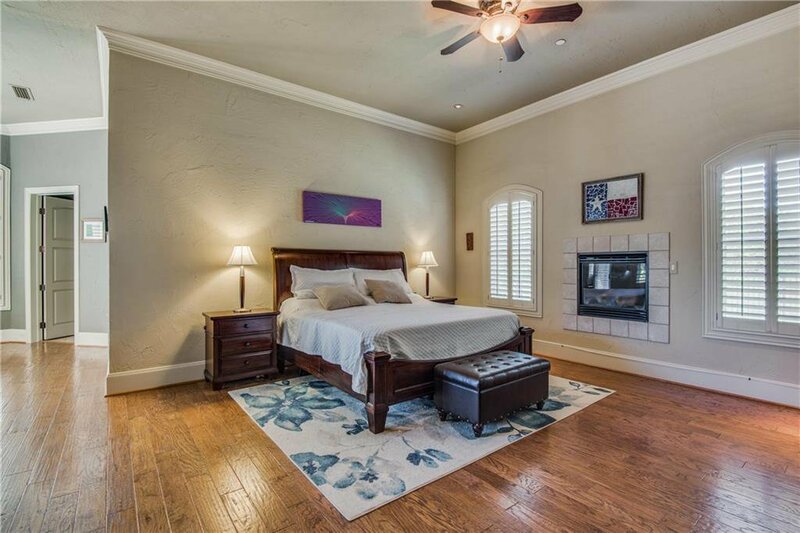 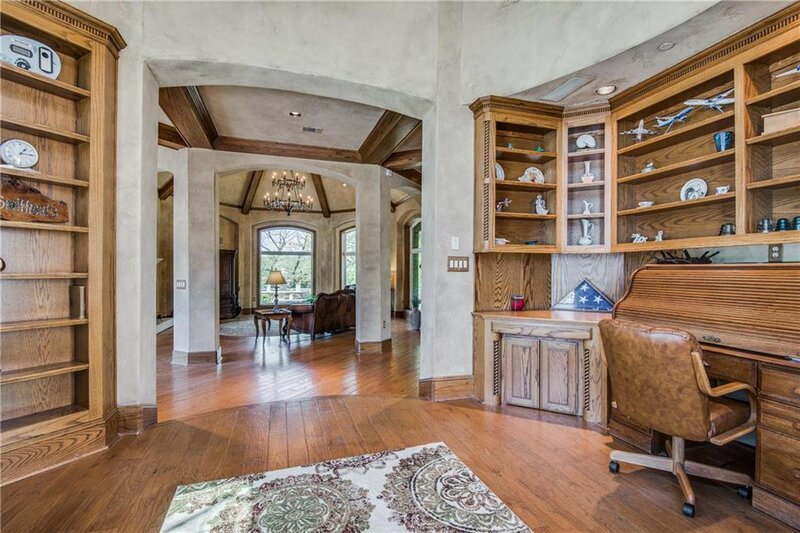 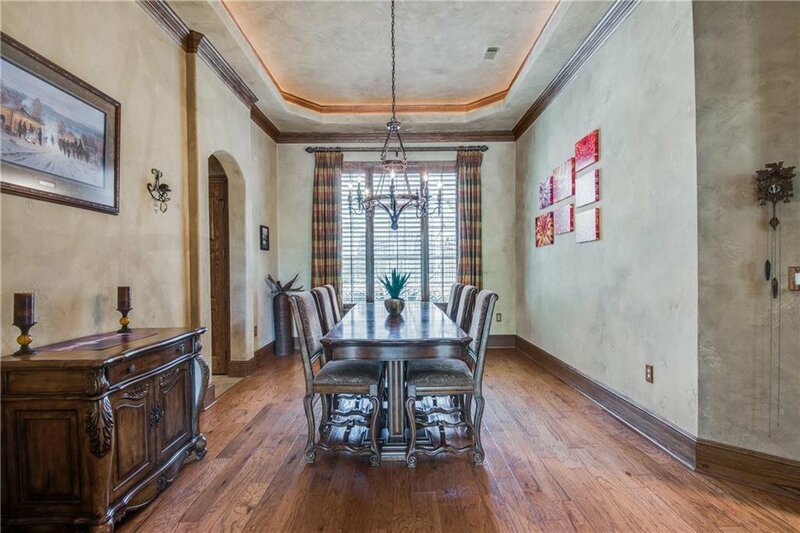 Secluded single-story antique brick and Granbury stone custom-built French Country home with rustic ambiance and hand-carved cedar details. 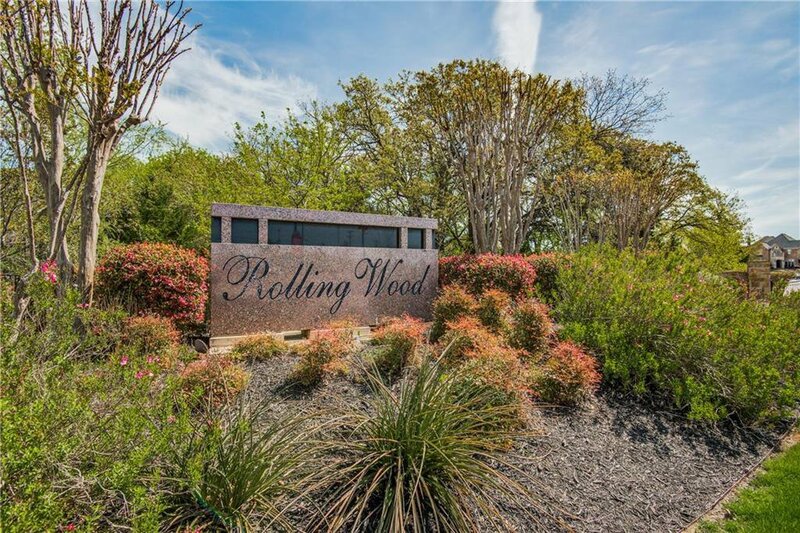 Located on an elevated cul-de-sac, overlooking a private tree-lined catch-and-release pond in the gated community of Rolling Wood, this one-of-a kind builder's personal masterpiece exudes elegance while providing opulent living areas with incredible views. 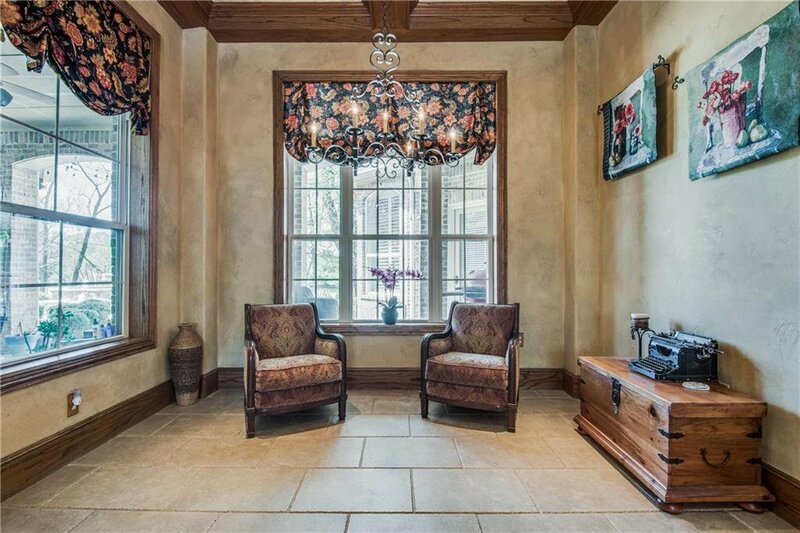 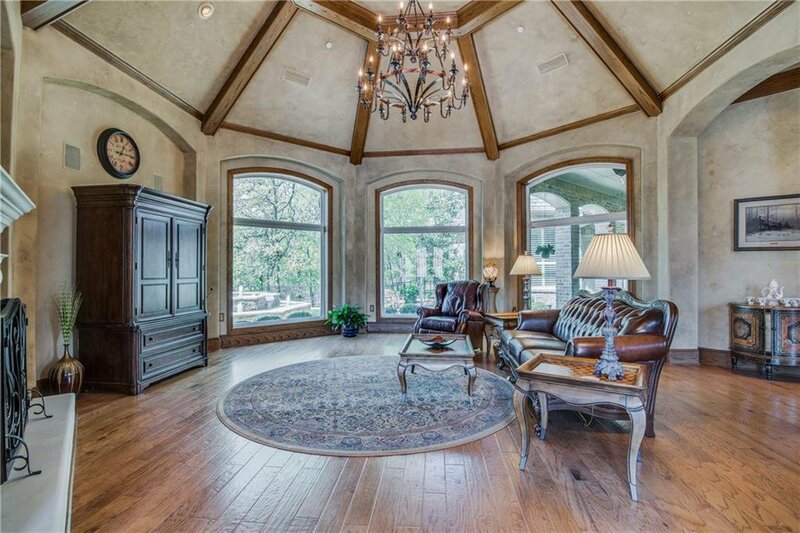 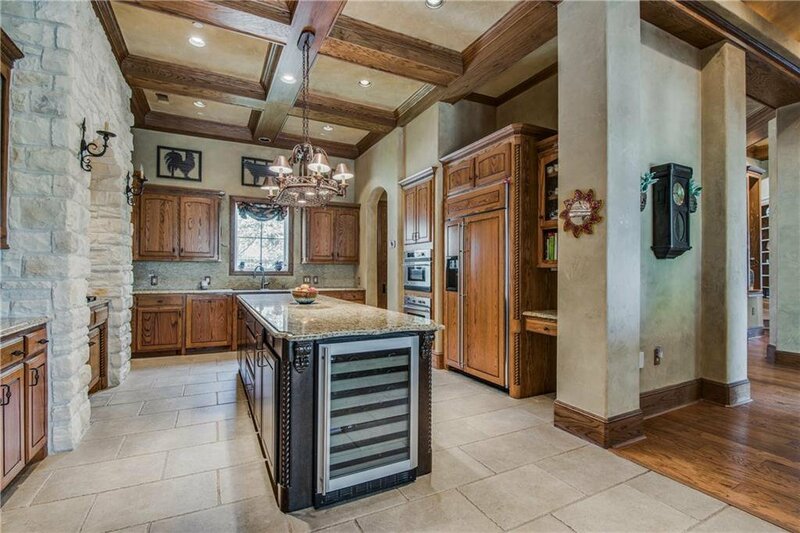 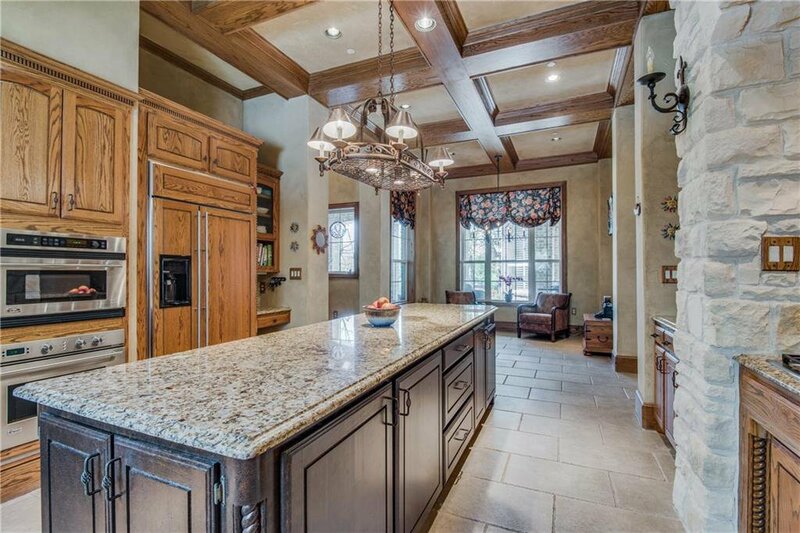 The exquisite cabinetry, meticulous moldings and domed and vaulted ceilings help define this incredible home. 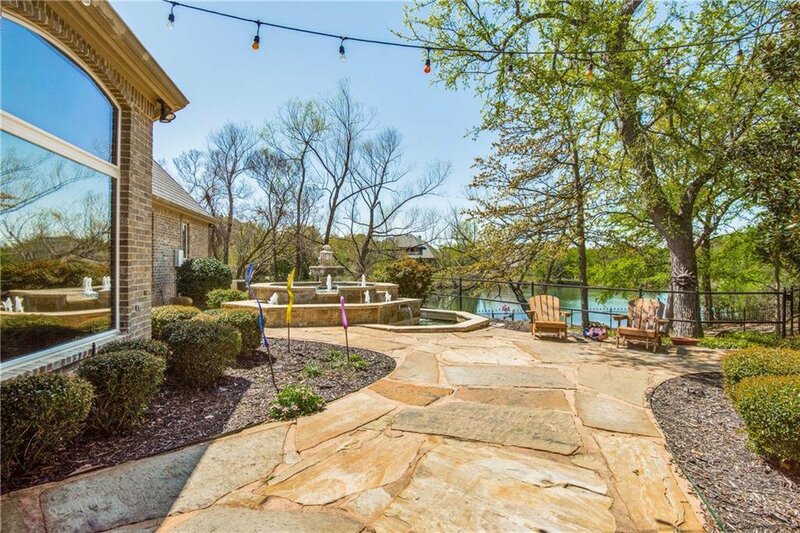 Enjoy soaking in the unique fountain hot tub with views to the pond or relaxing in the shade of the covered back patio. 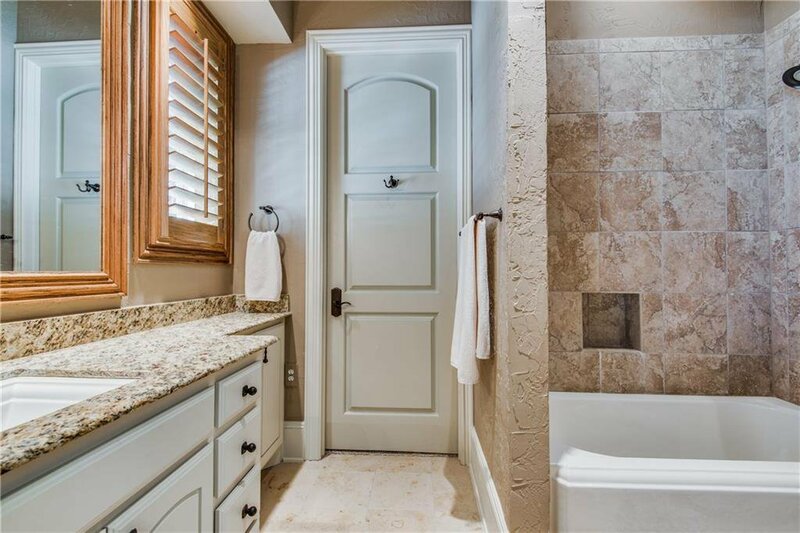 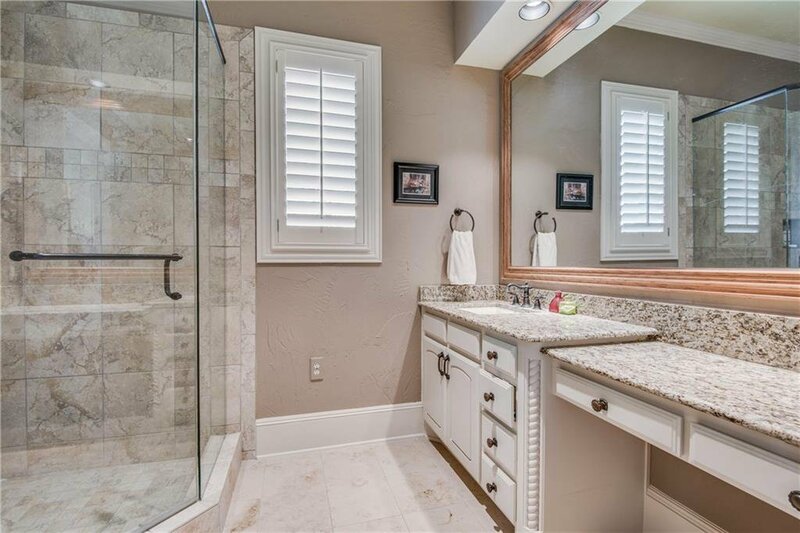 If you are looking for privacy without giving up convenience or quality living, this is it!